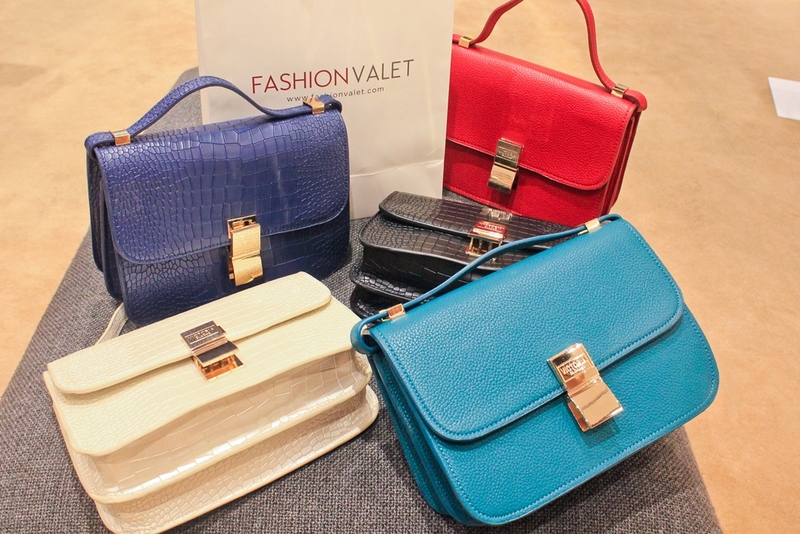 Congratulation to both FashionValet and Rita Dato' Sosilawati for this brand-new launching. 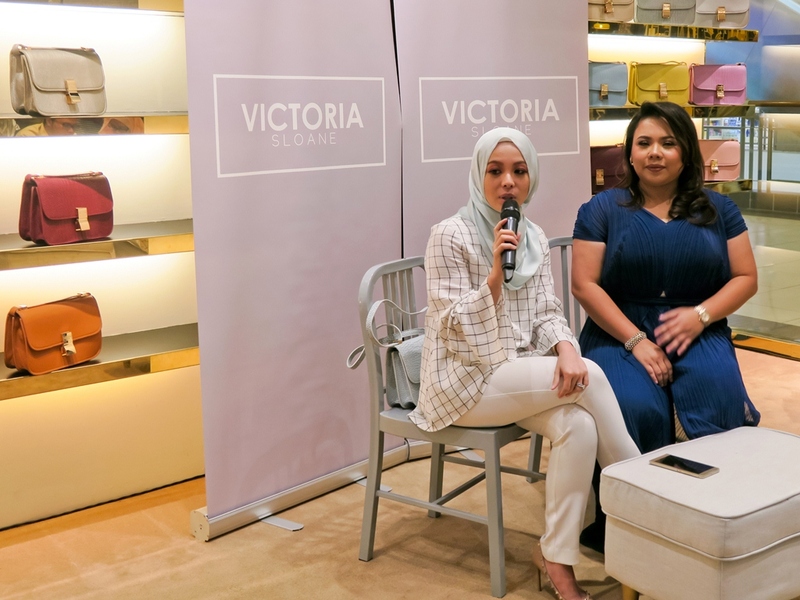 As the country’s number one fashion e-retailer, FashionValet has added another brand to their name, particularly in the accessory category by expanding their bag collection with exquisite brand, Victoria Sloane, owned by Rita Sosilawati, daughter of the late Datuk Sosilawati Lawiya. 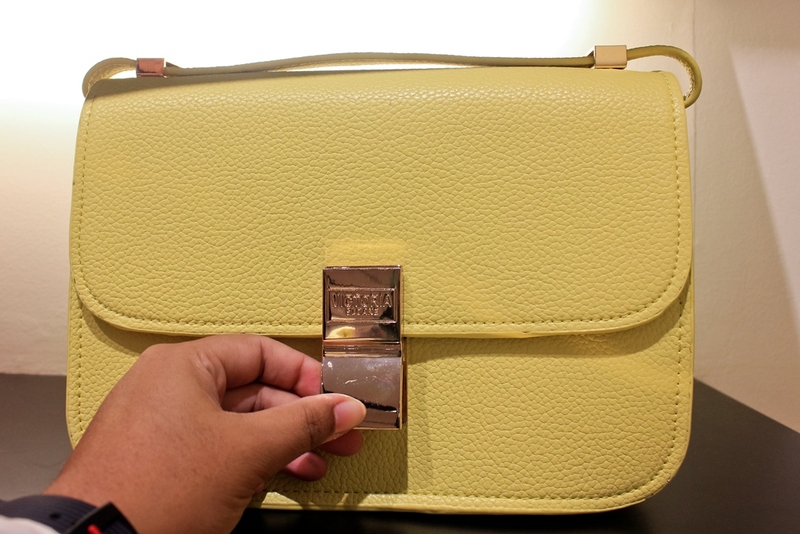 the bag's 'clip' is very unique, you really need to check it out though! Practical, Roamy enough for women's overloaded stuff and Variety as Victoria Sloane comes in 20 different colours and finishing! Suitable during the night, especially their shiny silver piece, and also during the day for casual outings. Their bright and fun colours like red and yellow appeal to a younger audience, while the navy, brown and dark grey will attract a more mature market. 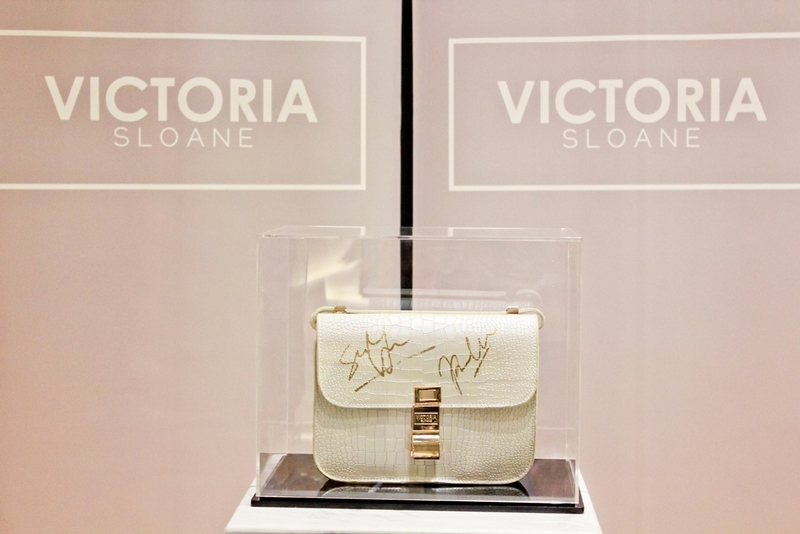 Needless to say, Victoria Sloane is suitable for women of varying ages. Its multifunctional and new lifestyle feature is what makes them unique from other bags. 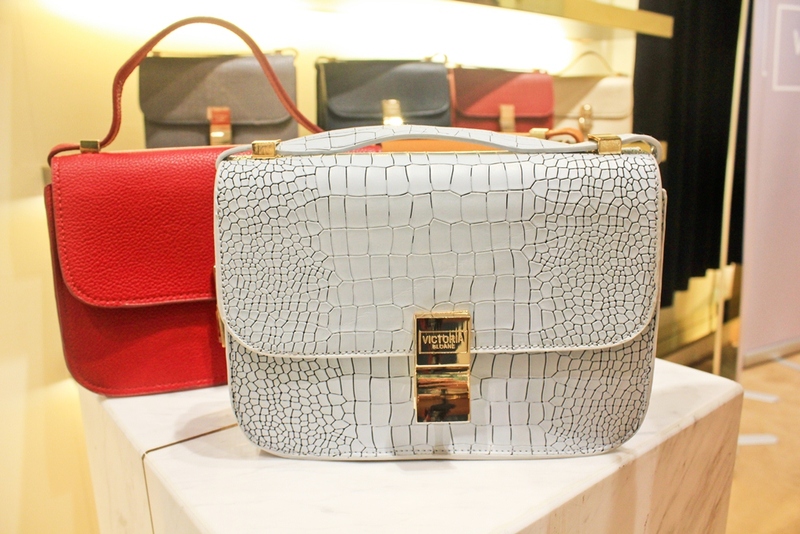 Comes with a detachable strap that allows its user to don it as a sling, shoulder bag or even a clutch, plus can also be used as a formal or semi-formal addition to one’s outfit. Made from PVC leather, it is completely hand-made and has a very durable quality. Basically designed with 2 style of facades; Plain and Crocs both are being sold at RM229. well, my personal favourite is definitely that Silver Crocs which is looking so alluring, lavish and chic! i could imagine dragging it at any events and looking demure with it regardless on any dress that i worn. 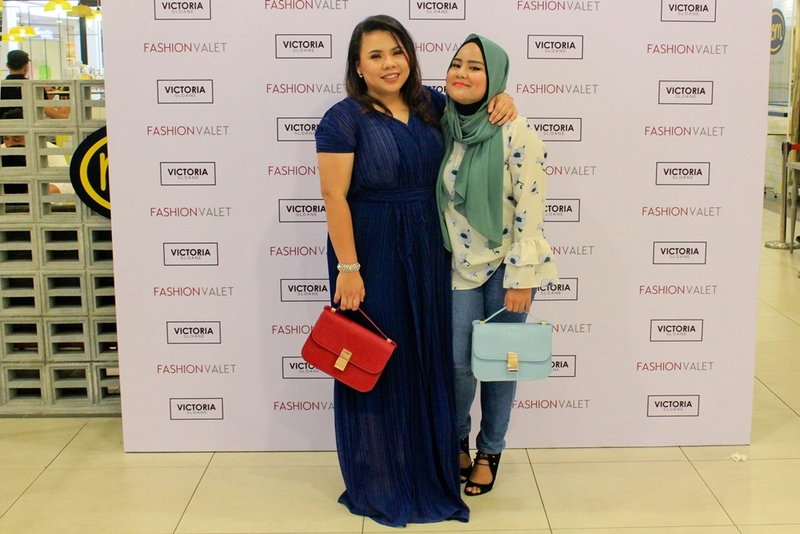 With the designer and the main person behind the name of Victoria Sloane, Kak Rita who is also my proud cousin. hehe again, Congratulation kak Rita, the bags are indeed very stylish, affordable and yup seductive. well, im looking forward to own one too! 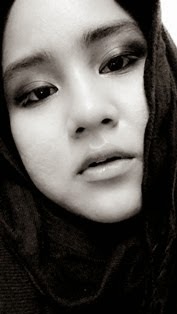 Hi Kak Rita. 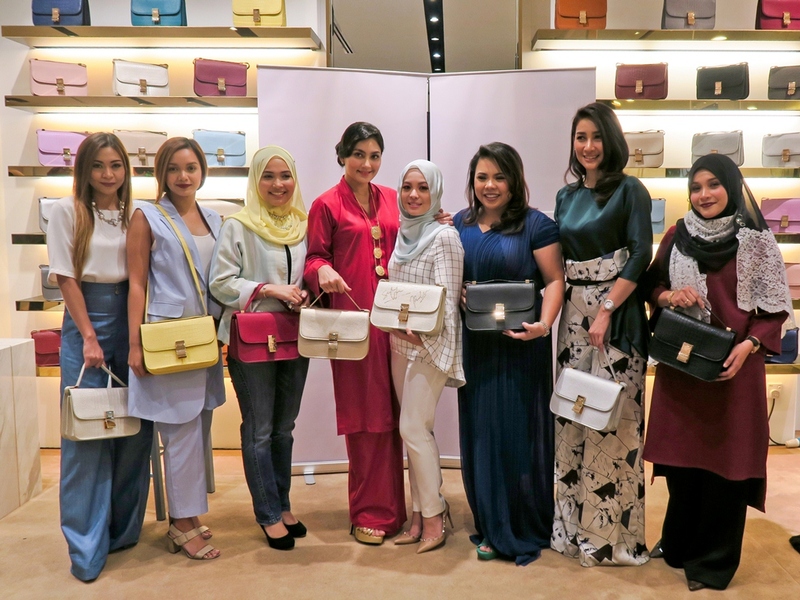 Hehehee.. Nice jugak handbag collection dia kak non.. Ber-Victoria la lepas ni ye.